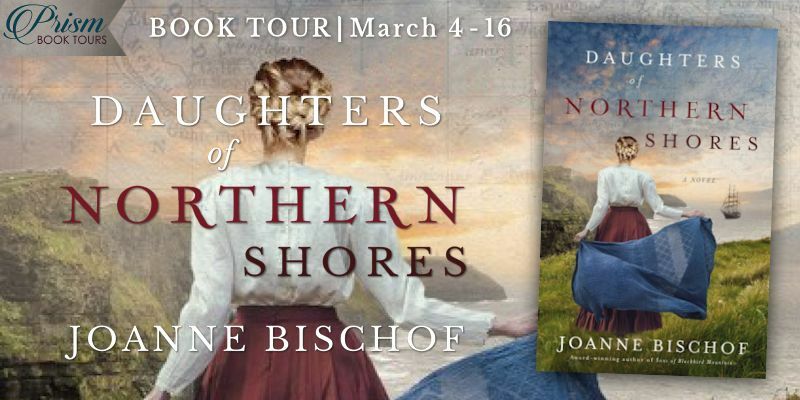 Continuing the saga of the Norgaard family, Joanne Bischof’s Daughters of Northern Shores beautifully transports readers into historic Appalachia once again. 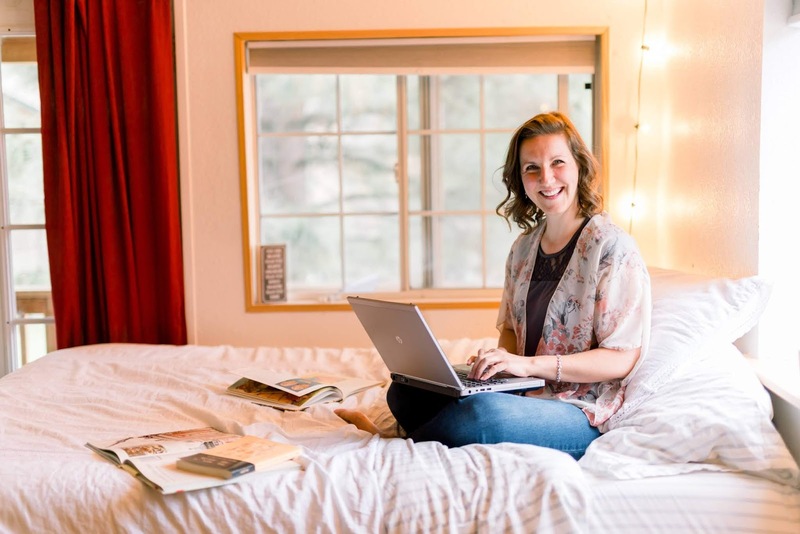 It may not always be an easy story to experience, but it is worth the read. Years have passed since the events of Sons of Blackbird Mountain, and now, the family must deal with feud, illness, and the return of the prodigal son. 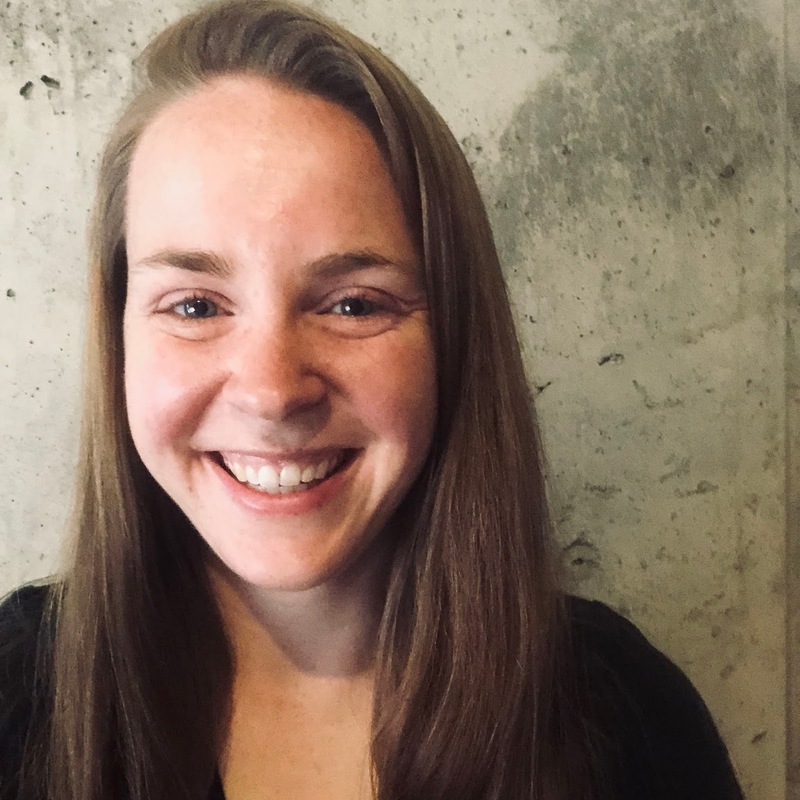 Amidst the heartache and difficulties, Bischof makes sure to include delightfully sweet moments, pointing toward the hope of powerful and much needed forgiveness, healing, and restoration. The “lyrical writing, complex characterizations, and an exquisite, I-want-to-sink-into-this-story atmosphere” I found in the first book are equally present in Daughters of Northern Shores, and I heartily enjoyed it from beginning to end; it was a pleasure to journey with the Norgaards. 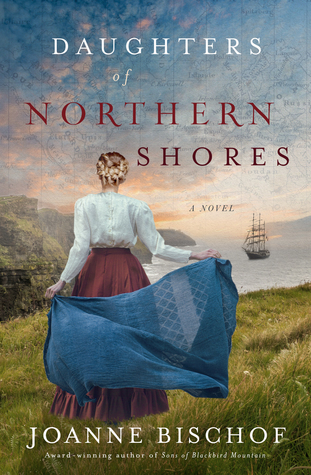 I highly recommend it to readers of historical fiction (just be sure to read the first book first). 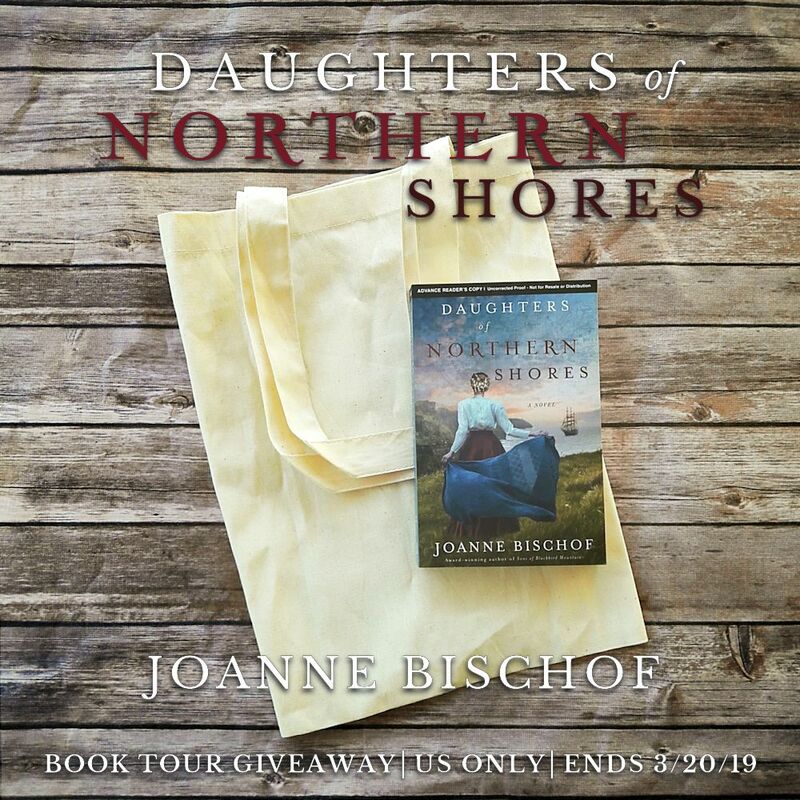 Thanks to Prism Book Tours, I received a complimentary copy of Daughters of Northern Shores and the opportunity to provide an honest review. I was not required to write a positive review, and all the opinions I have expressed are my own. Seated below it all, Aven tugged her knit shawl closer against her shoulders and listened as Ida read to Sigurd from where they shared his blanket at the base of the great tree. A small pile of children’s tales lay near, and while Sigurd leaned an elbow on those, Aven kept her hands busy with the stitches on a nightdress for the coming baby. Though she could have finished the tiny collar at home, she’d followed along with Sigurd and Ida since she was as eager for an outing as the rambunctious boy. Aven had her own fondness for this glen where Thor had first begun to claim her heart and hand. Never would she forget sitting on the treehouse platform while he tied together a string of buttons and, with a hint of shyness, slid the gift onto her wrist. They’d been far from lovers then, but it had been the beginning of a tender unfolding between them. 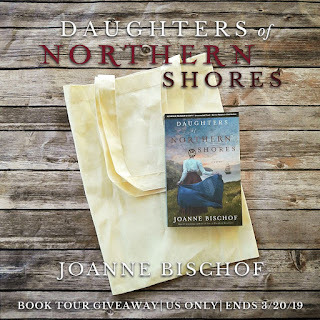 Taken from Daughters of Northern Shores by Joanne Bischof. Copyright © 2019 by Joanne Bischof. Used by permission of http://www.thomasnelson.com/. Based on your review, I love the themes of this book and the writing sounds amazing! I live in the Applachian mountains and have biked on the Appalachian trail. Love this area! 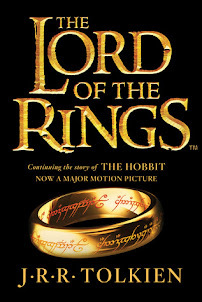 Book 1 in this series was one of my favorite 2018 reads.